Lilla began life as the daughter of an Indiana mill owner. Initially working as a schoolteacher, she became the first woman to practice before the Kansas Supreme Court. 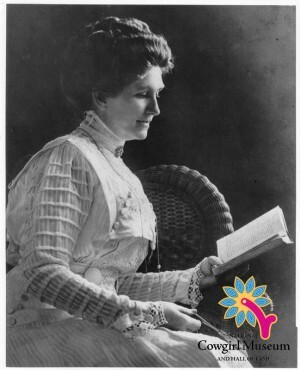 Lilla was a political activist who lobbied successfully for the Suffrage Amendment. She founded two journals and promoted progressive welfare, labor and property rights, minimum-wage standards, improved working conditions, child-hygiene regulations and state primaries. In her later years, she chronicled the history of Kansas pioneer women.